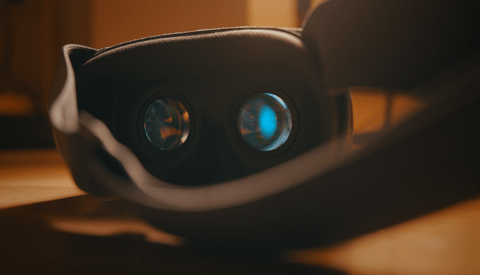 SGO’s Mistika VR, who’s system applies “Optical Flow Stitching” to virtual reality content, are soon bringing their tech to Insta360’s customers. They also allow the user to change where the stitching occurs in an image – so you could make sure to avoid people's faces in a shot. The problem lies in parallax. The cameras are always going to be a little bit apart, which means that if the foreground is perfectly stitched, the background will be slightly off. Usually, Insta360 solves this with their own software (aided by the fact that they know the distance/specs of their cameras). However, if you want fine grain controls over what the software is doing, then Mistika is the answer. 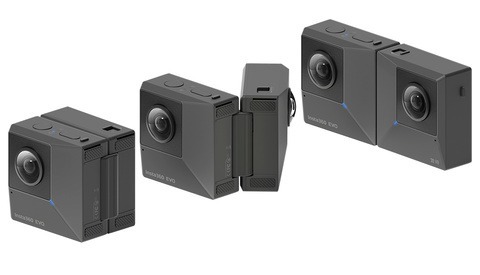 Unfortunately, this will only work with the Insta360 Pro camera, and you’ll need Mistika installed on your computer. The collaboration comes in the form of Mistika having the needed presets to work with Insta360’s camera – otherwise, the software wouldn’t know exactly where the lenses were placed or what their focal length was. The two companies will be exhibiting beside each other at NAB this year, and I hope there are more and more custom features like this coming down the pipeline. If you want to test out SGO’s software, you can get a trail or a subscription for about $60 a month.